5.Language support: Chinese, English, Germany, Korean, Turkey, Farsi, French, etc. Business Description: Wireless is professional supplier of wireless calling system, guest paging system, Pocsag paging system. 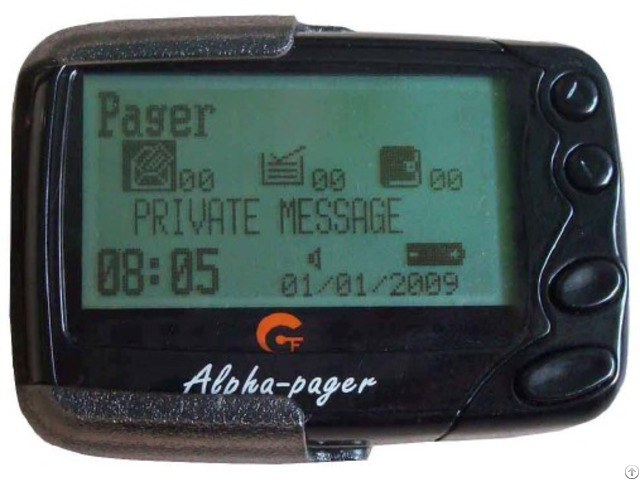 The products include watch pager, screen receiver and all kinds of one keys and multi keys call button.